As awareness of plastic pollution has boomed, milk delivery services up and down the UK have reported a boost in business too. 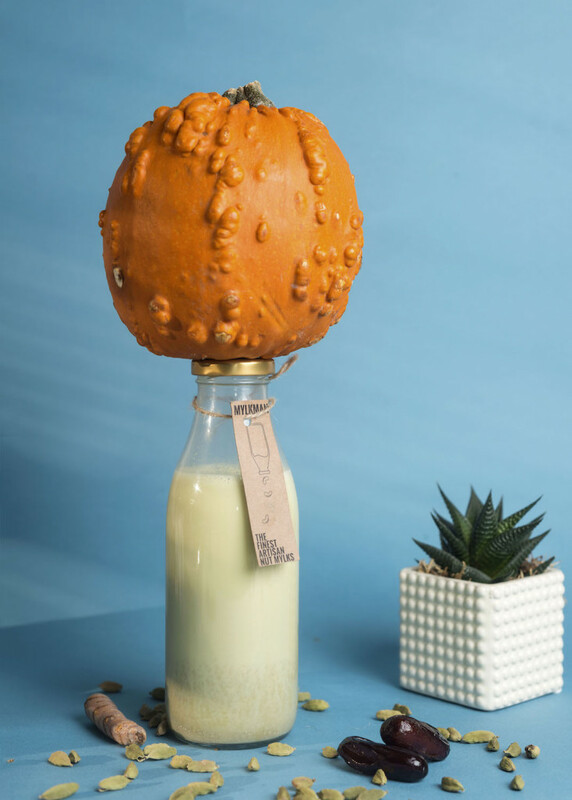 Glass bottles made up just 2.6 per cent of UK milk sales in 2016/17, but this looks set to increase as the traditional milkround enjoys a resurgence. New customers are reportedly requesting that their milk comes in glass bottles, which can be washed and reused up to 25 times, unlike their plastic equivalents. 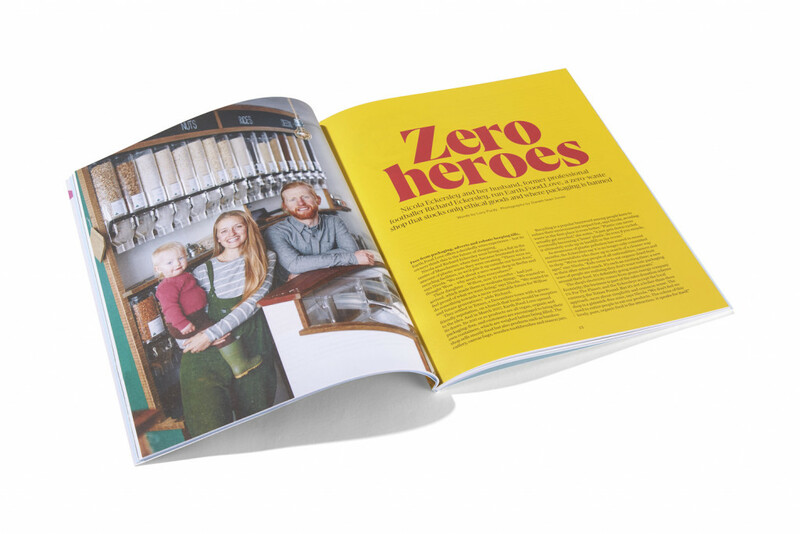 Entrepreneur Jamie Chapman took one step further, when he decided to launch a business that delivers only dairy-free milks to households in London. 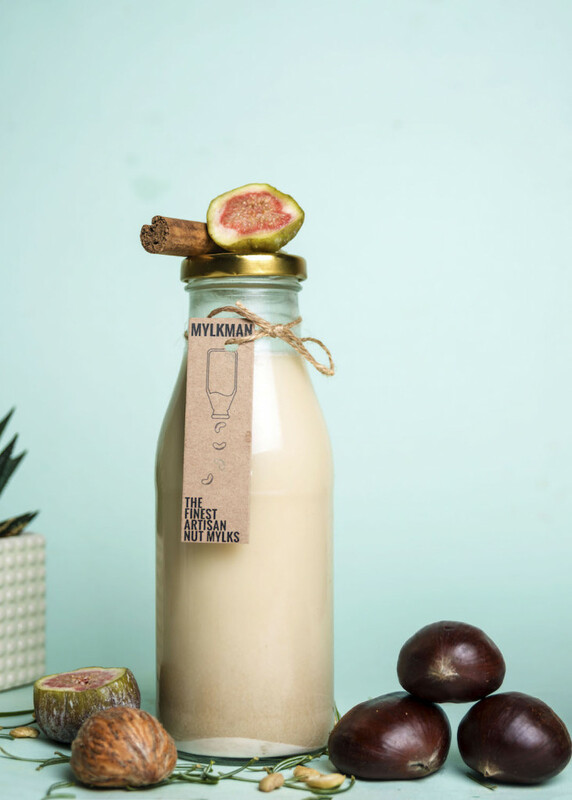 Not only would Mylk Man be entirely plant-based – but it would be plastic-free too. 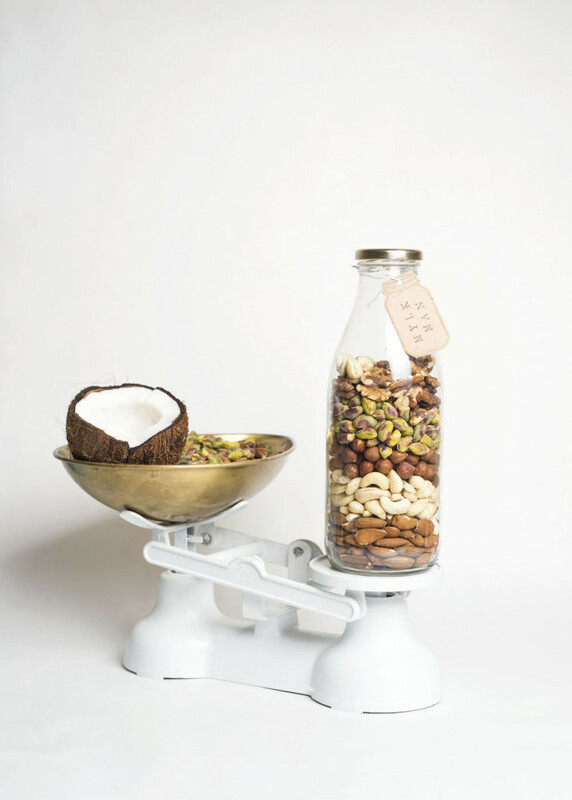 “I wanted to own a company that can proudly say it is plastic-free and so, if even on a tiny scale, put a foot in the right direction to help save the planet,” says Chapman, who launched in 2017 in response to an uptick in animal-free eating. Mylk Man distributes through ethical grocery service Farmdrop, whose vans are all powered by electricity. The ‘mylk’ is delivered in glass bottles, and empties are collected from customers’ doorsteps to be washed and sent back out again, which helps to keep prices low, notes Chapman. The bottle tags are also recyclable. Flavours include almond, oat, cashew and coconut, as well as blends such as roasted chestnut, cashew and fig spiced mylk, and pistachio and sweet chai. Prices start at £1.80 for 500ml bottle.